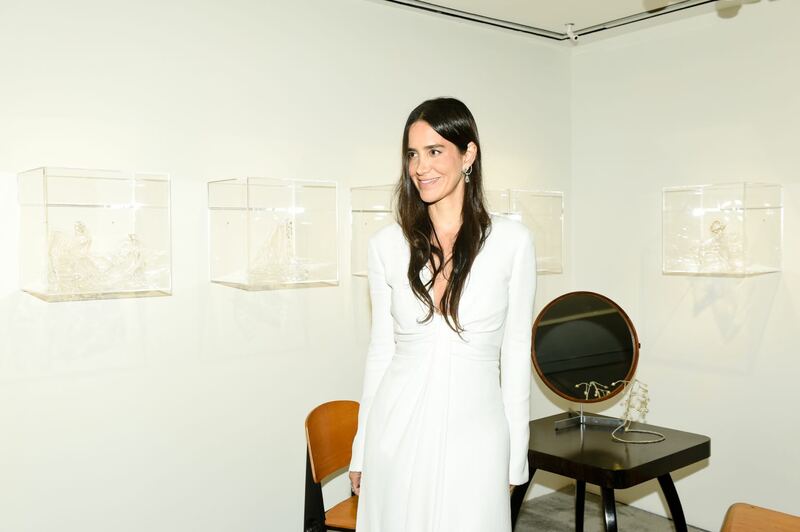 Ana Khouri is one of the most imaginative minds working in jewelry today. 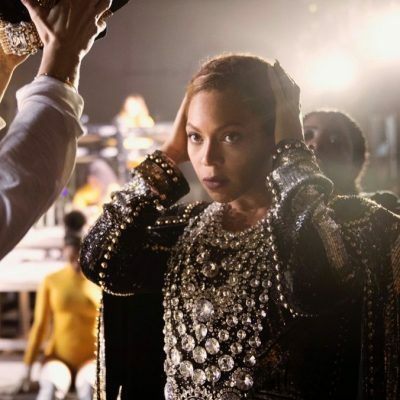 Her presentation during Couture week in Paris this summer stood out among the biggest names in jewelry for its originality. 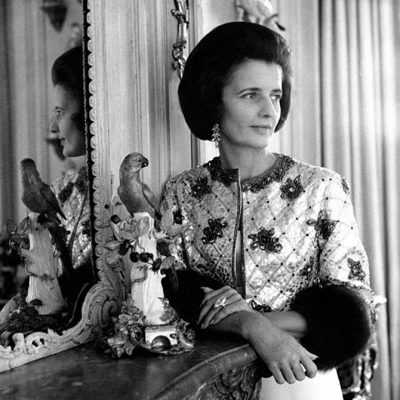 Now, New Yorkers are being treated to a showing of some of the designer’s High Jewelry treasures at Phillips auction house. 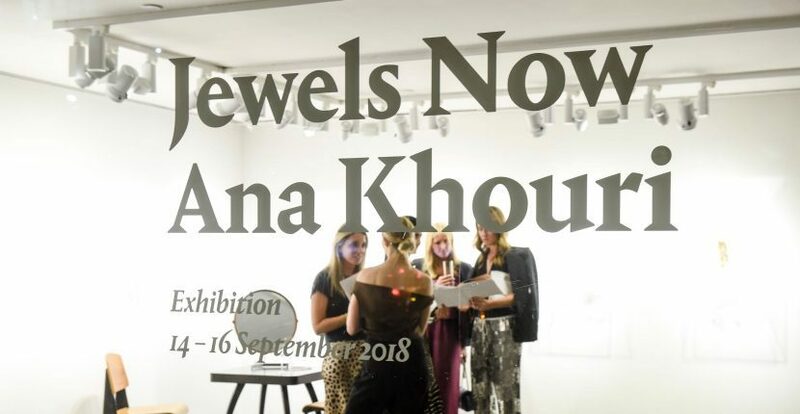 Jewels Now – Ana Khouri is the first public exhibition solely dedicated to Ana’s work. 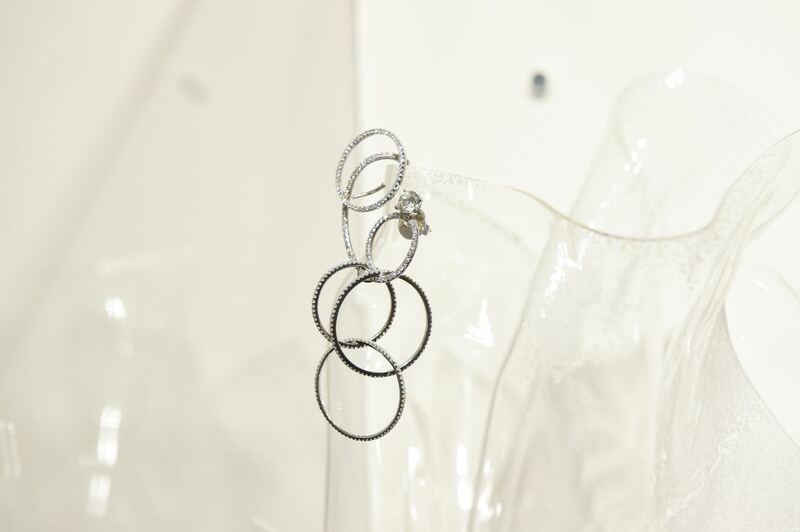 Ana’s artistry extends to the clear organically shaped forms she created to display jewels and the selective pieces of furniture that decorate the show. The only problem with the otherwise perfect presentation is that is a very brief showing. 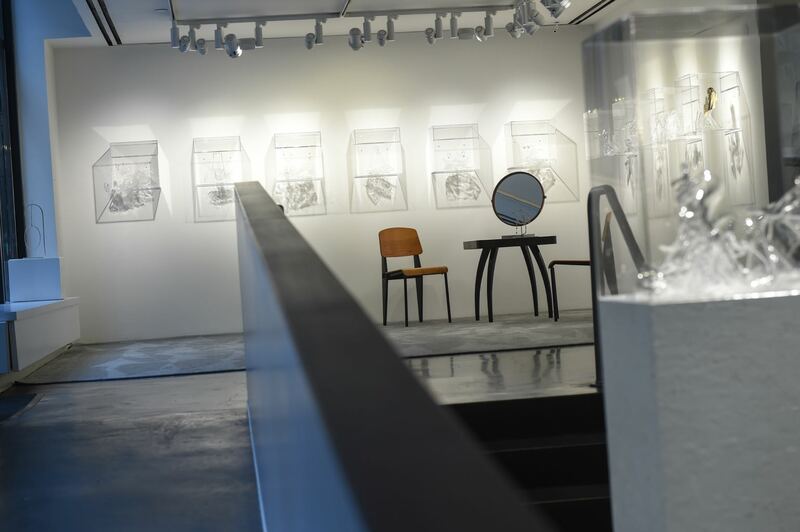 It will only be on view at Phillips in New York for three days until September 16, 2018. 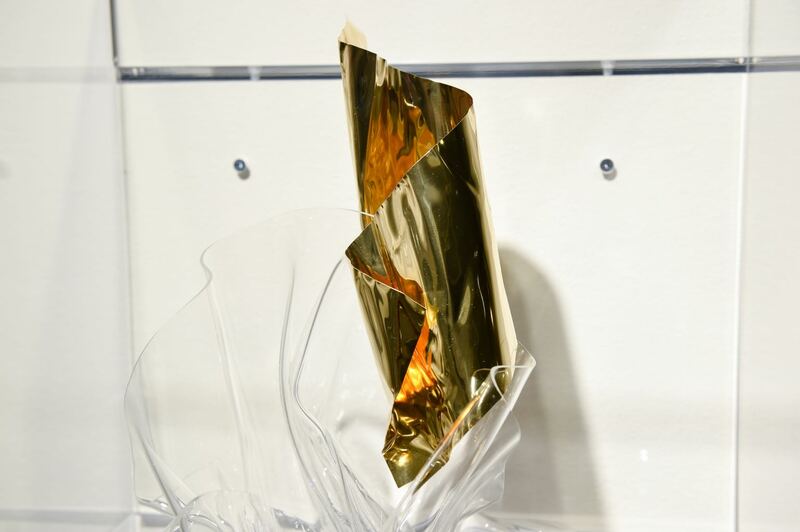 The good news is all of the pieces in the show are for sale. 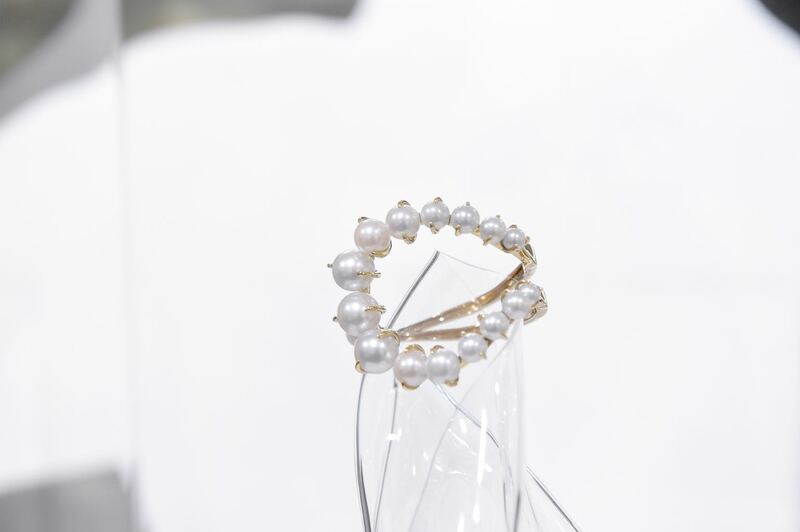 So, if it is within your budget, you can take a jewel home and put it on permanent exhibit. See highlights below. 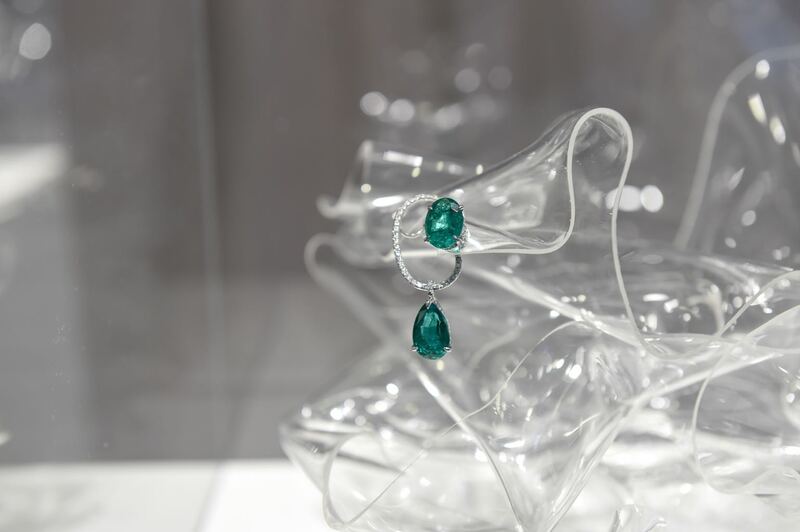 Diamond and emerald Katherine Ear Piece – one of a pair – on display at ‘Jewels Now : Ana Khouri’ exhibit at Phillips in New York. 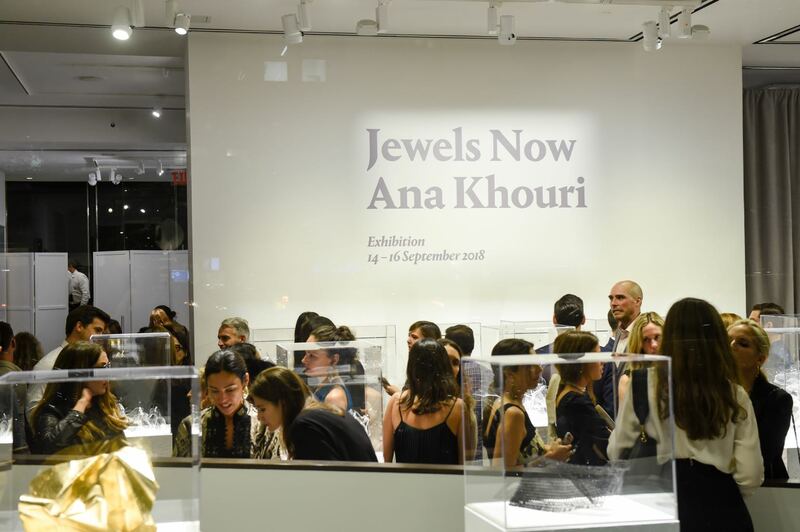 Pearl and diamond ‘Mirian’ Bracelet on display at the ‘Jewels Now : Ana Khouri’ exhibit at Phillips New York. 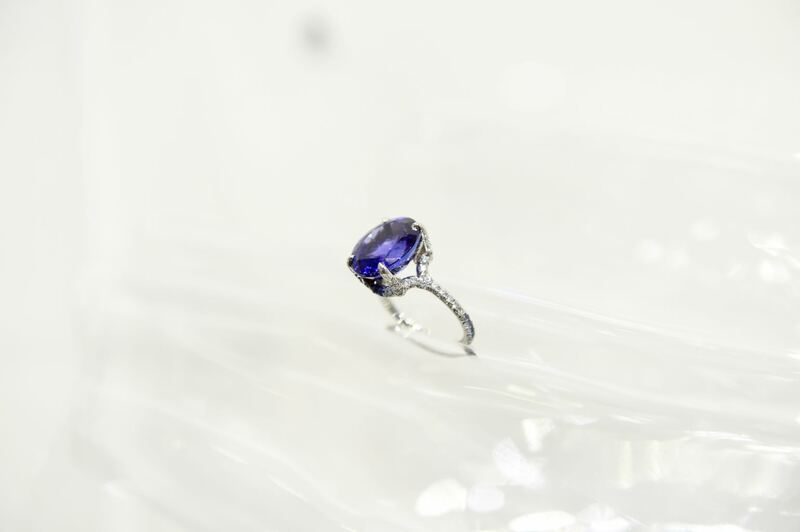 A Tanzanite ‘Gioconda’ Ring on display at the ‘Jewels Now : Ana Khouri’ exhibition at Phillips New York.